Manor Road may be one of our favorite places to wine and dine, but it has been sorely lacking one thing: a place to get a delicious scoop of ice cream. 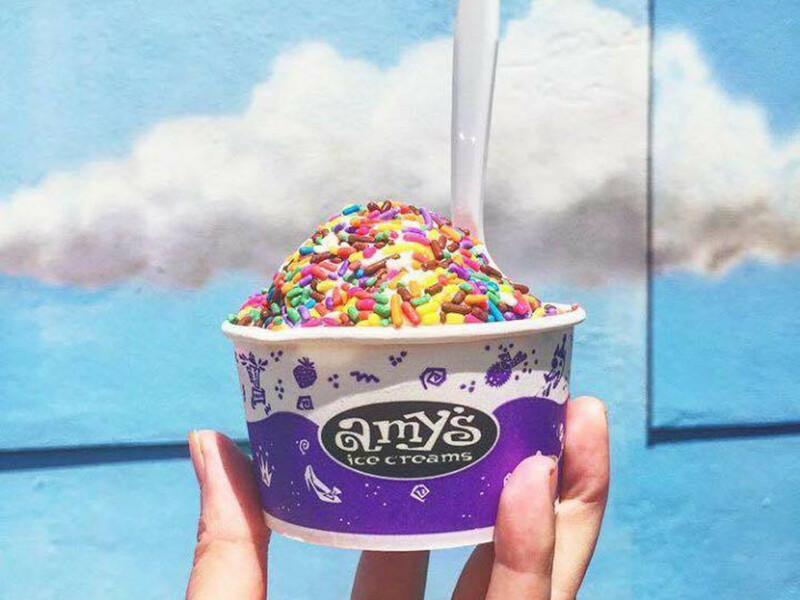 Now, Austin institution Amy’s Ice Creams is taking care of that with their first location east of I-35. According to a release, the new Amy’s location will be moving next door to Hoover’s Cooking at 2002 Manor Rd. sometime this fall. The bustling restaurant row also includes eateries and bars like Mi Madre’s, Salty Sow, Yuyo, Eastside Cafe, and School House Pub, making the strip an essential stop for date night. 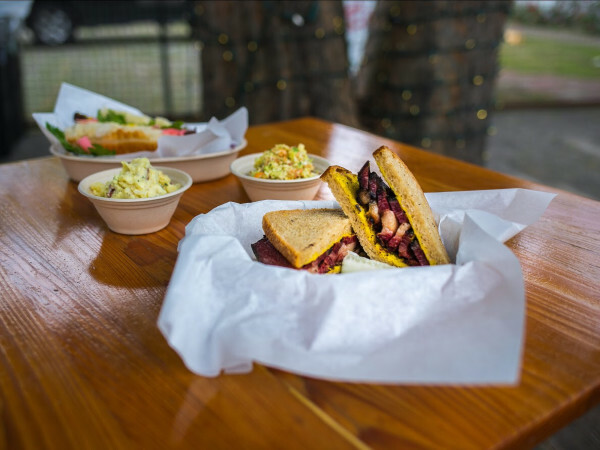 Since the company was first started by Amy and Steve Simmons in 1984, Amy’s has grown to a mini-chain with 12 shops in Austin and one each in San Antonio in Houston. 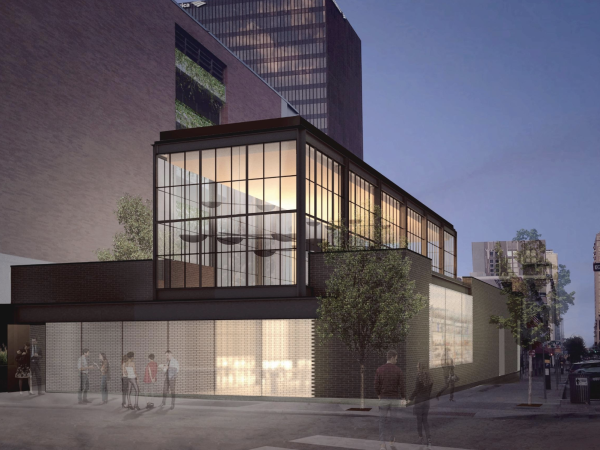 The Manor Road locale will be its first new location in five years. Like the other stores, the new Amy’s will feature seven core flavors: Mexican vanilla, Belgian chocolate, just vanilla, dark chocolate, sweet cream, coffee, and white chocolate. 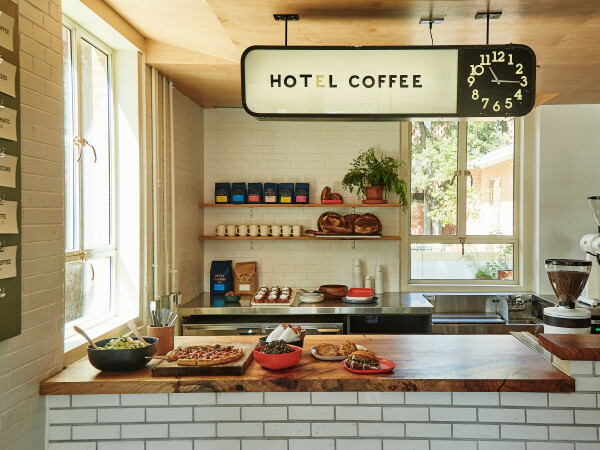 The rest of the offerings are filled out with 350 specialty flavors, rotating daily all year. The shop will also feature Amy’s eye-popping selection of toppings and “crush’ns,” including gummy bears, M&M's, pecan praline, hot fudge, ginger snaps, candy bars, and homemade whipped cream.